After 40 days of food abstinence and sacrifice for Lent, Easter is not just a religious holiday that celebrates Christs' resurrection it is a day that marks the beginning of spring by delivering its freshest ingredient to the dining table. Colomba cake, a sweet bread in the shape of a dove, represents peace. The reason for its use as a symbol of peace is the story of Noah and the release of the white dove to find land after the Great Flood. When the dove returned with an olive branch, which is another peace symbol, it was clear that the world was ready to welcome back man. Colomba's origins are legendary. Apparently, around the second half of the 6th century (it was the year 572), Alboino, the king of the Longobards, received, after besieging Pavia for three years, a gift from a local baker that was simply “curious.” It was a leavened bread, shaped like a dove that was given to him as a request of peace. Its ingredients were simple: eggs, flour and yeast. With the passing of time richer ingredients, such as butter, sugar and candied fruit, were added. This sweet bread is dotted with pearl sugar, almonds or chocolate. More recently, in the early 1900s the Milanese company “Motta” decided to make a product similar to the panettone (a type of sweet bread loaf originally from Milan that is prepared and enjoyed for Christmas), but with an aspect decidedly connected to Easter. 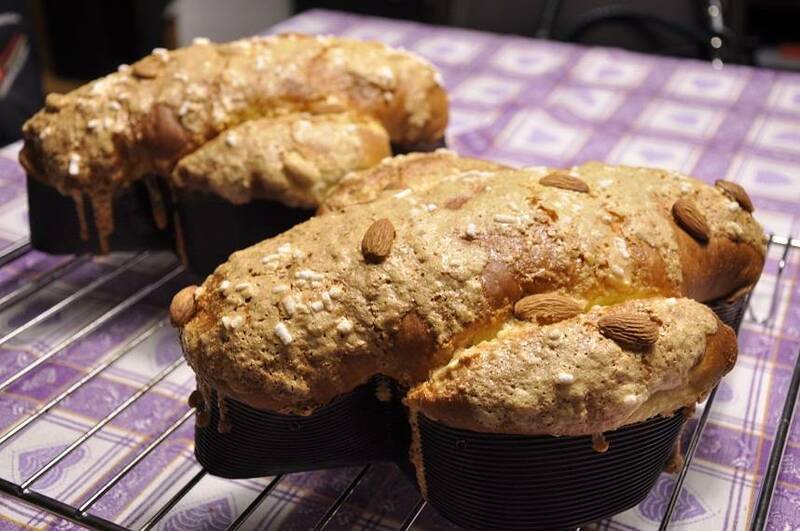 The Colomba was born a dessert cake with a similar composition to the panettone, but that is enriched with the flavor of amaretto. In 1930, the Motta Company requested an artist specialized in public adverts, and produced the slogan “The Easter Colomba by Motta, the dessert that knows of springtime.” Colomba is a delicate dessert cake, it must be soft, aromatic on the outside, and moist on the inside. It is eaten as is or warmed up with mascarpone cream on the side, melted chocolate and even ice-cream. The Easter table also features a wide variety of spring vegetables (such as artichokes and asparagus, chard, fava beans, young green beans, spinach and lettuce) and first fruits, religious offerings of the first agricultural produce of the harvest, symbols of earth's continuous rebirth. 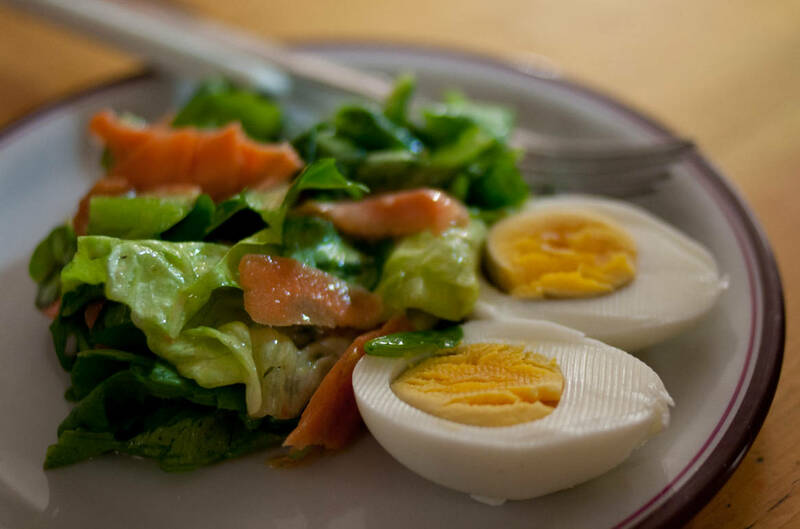 Vegetables are used as side dishes or as main ingredients in flavorful salads and quiches. 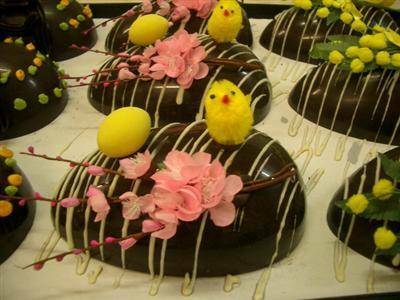 Then there are chocolate eggs; the story behind them is traced back to the city of Torino in the 1800's. They were created to honor, with a touch of sweetness, the traditional exchange of chicken eggs, symbols of the end of Lenten fasting and spring's rebirth. The first chocolate eggs were solid soon followed by hollow eggs. 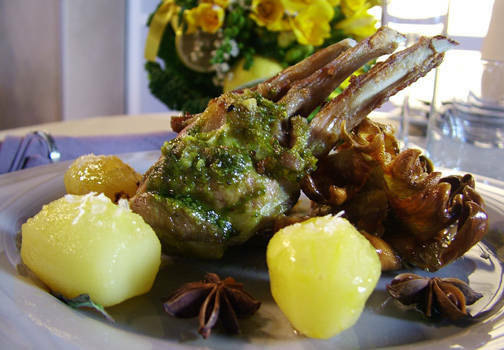 The following are some traditional dishes that are always featured on the Italian Easter tables. Colomba mascarpone e cioccolato, colomba with mascarpone cream and chocolate Colomba di Pasqua farcita, cream-filled colomba Colomba pasquale al cioccolato, chocolate covered colomba Uova di cioccolato, chocolate eggs Pastiera napoletana, Neapolitan cake filled with ricotta cheese. 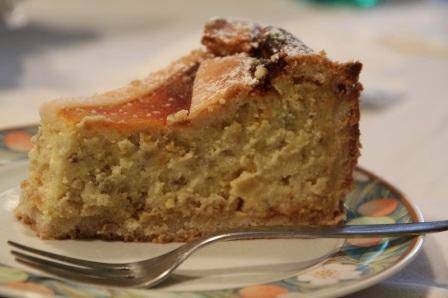 “The modern pastiera was probably invented in a Neapolitan convent. An unknown nun wanted that cake, symbol of the Resurrectionperfume of the flowers of the orange trees which grew in the convent’s gardens. She mixed a handful of wheat to the white ricotta cheese, then she added some eggs, symbol of the new life, some water which had the fragrance of the flowers of the spring time, candied citron and aromatic Asian spices. Friuli Venezia Giulia > Pinza pasquale triestina, semi-sweet focaccia bread, that can be enjoyed with salty ingredients, such as cold cuts, or sweet ones, such as fruit jams and chocolate. 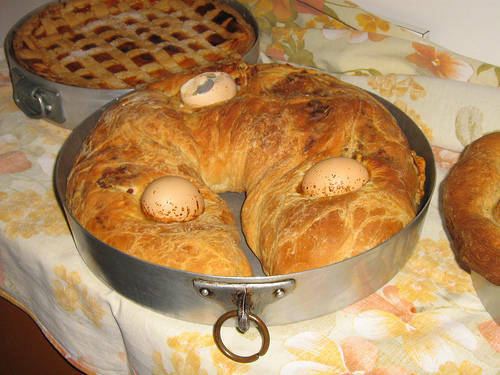 Umbria (and central Italy) > Pizza di Pasqua, a bread loaf that can be baked in a sweet or tasty fashion. The sweet version features candied fruit and sugar, while the tasty features sun-dried tomatoes and other vegetables. In Italy, the Monday immediately after Easter Sunday is also a national holiday, called Pasquetta (literally “Little Easter”) or Lunedì dell’Angelo (Angel’s Monday). The usual custom on Pasquetta is to go out—usually for a picnic, though many choose to eat out at a restaurant, or at a friend’s or relative’s instead.